When it comes to plotting his career strategy, Avenger Hawkeye is a big believer in "one for them, one for me." Welcome to Career Watch, a vocational checkup of top actors and directors, and those who hope to get there. 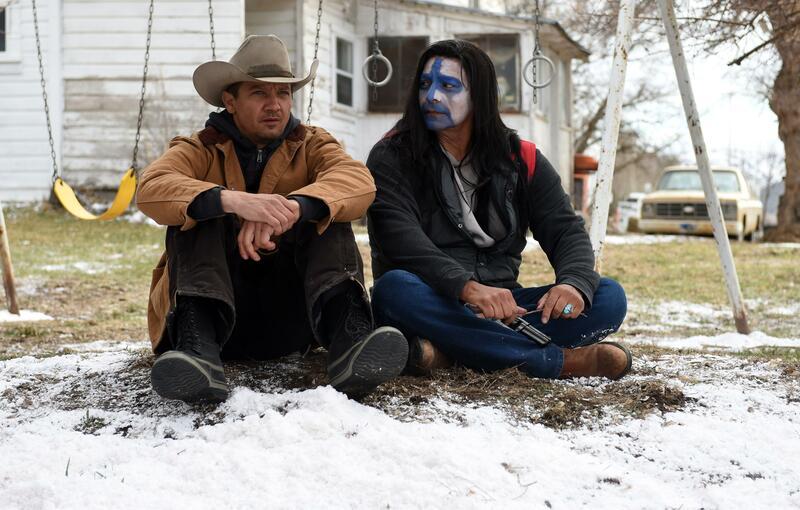 In this edition we take on Jeremy Renner, who stars in Taylor Sheridan’s indie hit western “Wind River” with fellow-Avenger Elizabeth Olsen. 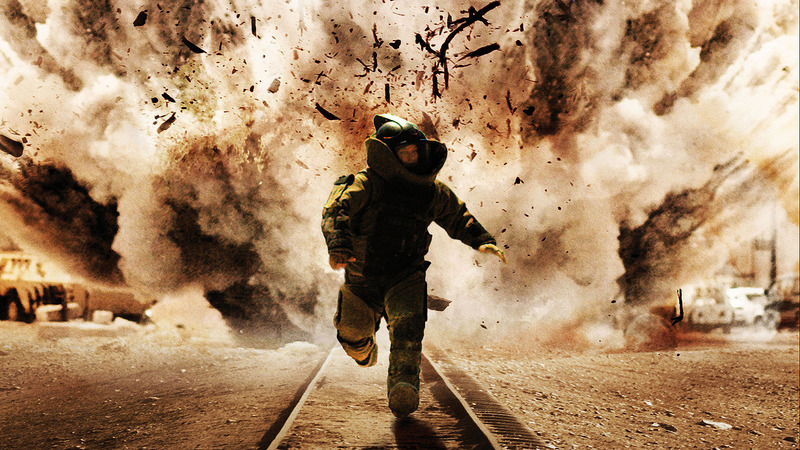 Career Peaks: Renner had been a working actor for 13 years, supporting himself with construction and house-flipping (and roles as serial killer Jeffrey Dahmer and zombie killer in Danny Boyle’s “28 Days Later”) when he broke out at age 37 as the fearless, focused bomb dismantler in Kathryn Bigelow’s “The Hurt Locker,” earning his first Oscar nomination. Since then he has made smart choices, balancing macho action franchises — “Mission: Impossible,” “The Bourne Legacy,” and Marvel’s “Avengers” — with richer dramatic roles in “American Hustle,” where he met Amy Adams, and Denis Villeneuve’s “Arrival,” in which he happily supported his pal Adams. Assets: He’s an athletic everyman from Modesto, Calif. who can carry an action film and woo the girl. But those big blue eyes draw us into his deeper feelings; he can be smart and dangerous, but also vulnerable and emotional. Biggest Problem: Aside from his one shot at the Universal “Bourne” series — and he wishes his alternative “Bourne” could integrate with the Paul Greengrass/Matt Damon universe “and have them come together as enemies” — Renner tends to be relegated to supporting roles that are not only shallow and time-consuming (see “Hansel & Gretel: Witch Hunters”) but dangerous. 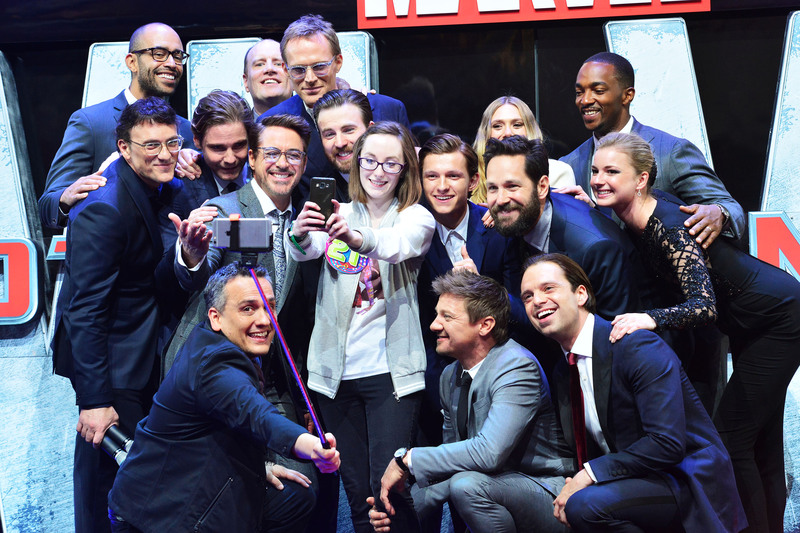 When a stunt went very wrong on “Tag,” a New Line comedy slated for next summer, Renner landed on his arms and fractured his right elbow and his left wrist — and then did the stunt again. He’s still in physical therapy. Awards Attention: In “The Hurt Locker,” Renner made us understand the extraordinary toll of the war in Iraq on American soldiers, as well its allure. He earned his second Oscar for Ben Affleck’s well-reviewed heist thriller “The Town,” stealing the movie as a crooked Boston bank robber who doesn’t want his best chum (Affleck) to leave him in the rear view for a straight woman (Rebecca Hall). Latest Contender: Villeneuve introduced Renner to Sheridan. 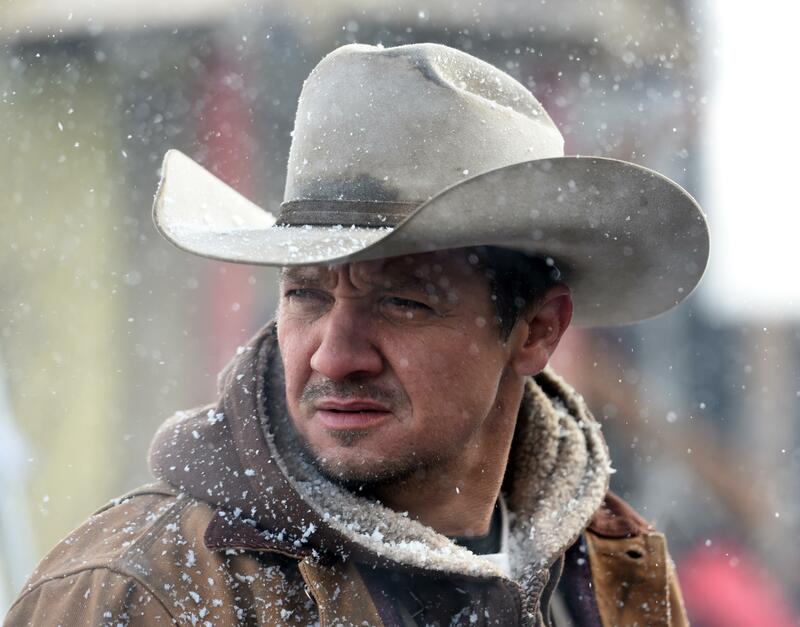 Renner had a blast walking the red carpet with Cannes rookie Sheridan, who was nominated for Best Original Screenplay for “Hell or High Water” and won Best Director at Un Certain Regard for “Wind River.” Renner plays a wily but damaged tracker of predators who investigates an ugly murder of a Native American girl in a remote wintry rural location, aided by an FBI rookie (Olsen, in an unfortunate reprise of Emily Blunt’s “Sicario” role). Latest Misfire: Renner scored better reviews than Michael Cuesta’s 2014 true story “Kill the Messenger,” playing a justifiably paranoid investigative San Jose Mercury News muckraker who publishes the CIA’s role in importing crack cocaine into the U.S. from Nicaragua. But the $5 million movie lost money at the box office. Current Gossip: Having survived his own parents’ divorce when he was in the third grade, Renner insists on doing well by his four-year-old daughter Ava, following the messy 2014 breakup of his ten-month marriage to Canadian model Sonni Pacheco. 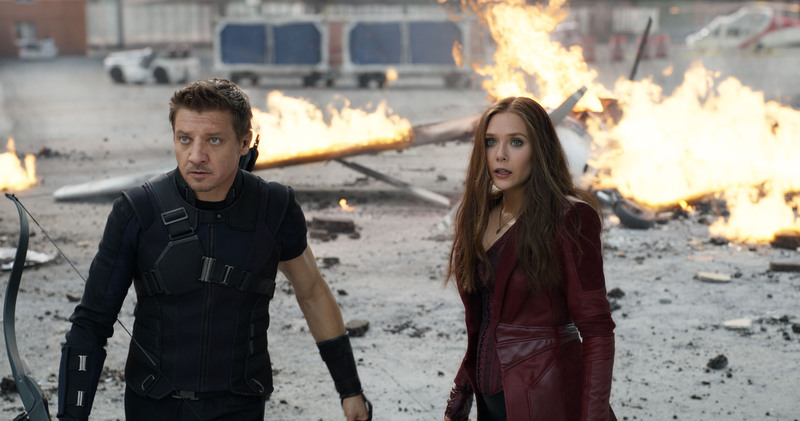 Career Advice: As he heads for his two last “Avengers” movies as Hawkeye, Renner is looking forward to indulging his jones for digging into dramatic roles. And he’s bankable enough to do it.